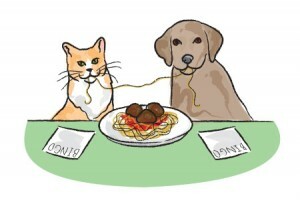 Back by popular demand – our annual Spaghetti Bingo fundraiser – now with two dates! Due to the overwhelming popularity of this event and the difficulty people have experienced getting tickets the last couple years we are now offering two Spaghetti Bingo dates – March 9 and March 16. Get your tickets today and join us for a family friendly night of fun at our 9th annual Spaghetti Bingo fundraiser! Ticket prices include all you can eat spaghetti, salad, bread, dessert and soft drinks and 6 bingo cards. Additional bingo cards, raffle tickets, and beer and wine will be available for purchase and there will be many great items on the silent auction. Even with two dates we do expect Spaghetti Bingo will sell out so get your tickets today before it’s too late! Thank you to our 2019 Spaghetti Bingo Sponsors! 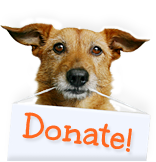 < Volunteer or Donate for Spaghetti Bingo – Two Dates! 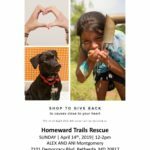 Join us at Alex and Ani in Bethesda on Sunday, April 14 to meet some adorable adoptable dogs and purchase beautiful jewelry to support Homeward Trails. 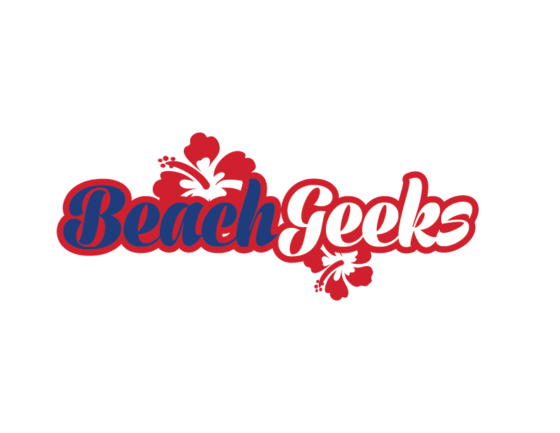 Why become an HT Member? Sally is a 9 year old min pin. 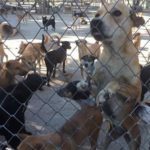 She was surrendered to a rural shelter when her owners had to take new jobs that required extensive travel. She was well cared for a very loved and they wanted to give her the best chance at life. 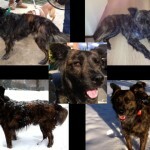 She was house trained in her previous home is friendly with kids, dogs and cats. Won’t you adopt this sweet senior girl? Gemini is a friendly, independent kitty with quite a personality! He loves attention almost as much as he loves treats. He is so treat motivated that he learned to sit for treats in just a matter of hours and could likely learn a lot more tricks! He loves attention on his own terms, so would likely do best with older children and adults who can understand his cues when he doesn’t want to be pet anymore. He does well with most cats and calm dogs but could also do well as a single kitty in the home.